بهترین و پرسرعت ترین دانلود منیجر برای سیستم عامل مکینتاش میباشد. 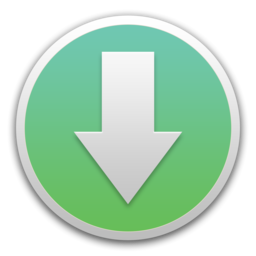 توسط Progressive Downloader فایل های خود را با خیالی آسوده دانلود کنید. New toolbar buttons “Suspend All” and “Resume All”. Ability to download video in the best available quality from YouTube and Vimeo. Basic support for touch bar. I’m open for your suggestion on which functions should be there for quick access. A fix for an issue when application is unable to finish with error “Requested Range Not Satisfiable”. A fix for an issue when application cannot emulate recent versions of Opera and Vivaldi Browsers. Traditionally lots of minor fixes.